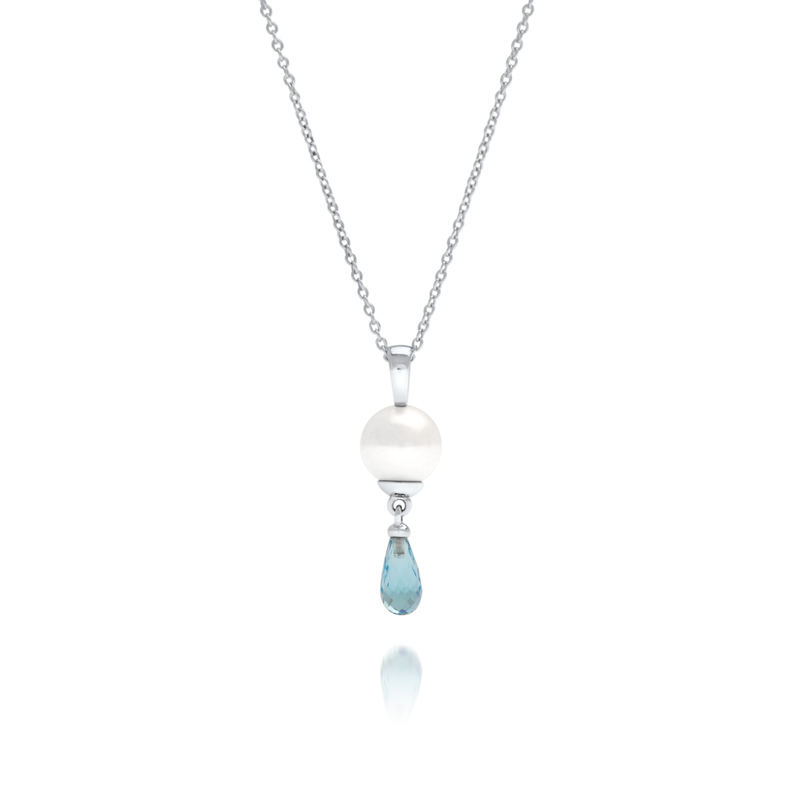 Our beautiful South Sea Pearl Briolette Topaz Pendant brings classics elegance to modern days. Set in 9ct carat white gold, a lustrous round south sea pearl sits delicately under a cap with the stunning Blue Topaz suspended below the pearl, allowing movement to capture the light on all facets. 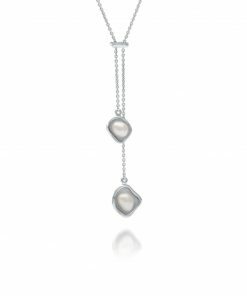 Briolette pendants are timeless in their beauty and inspired by the cutting of the gemstone, Briolette. Briolette gems are an elongated pear-shape with multiple facets over the entirety of the gem. 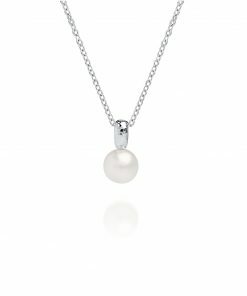 Popular during the Victorian times, Cygnet Bay pays tribute to this classic style in a unique, elegant design. 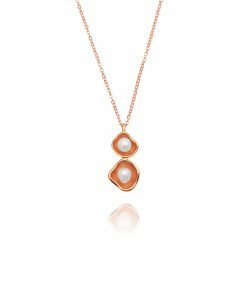 Featuring citrine or blue topaz suspended from stunning Cygnet Bay South Sea Pearls, it creates an alluring piece that brings back the grace from an era gone by.